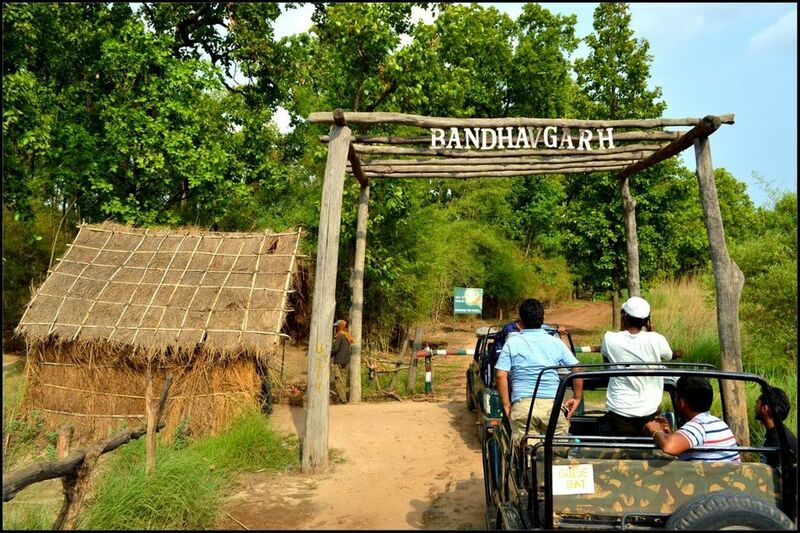 How to reach Bandhavgarh by train? 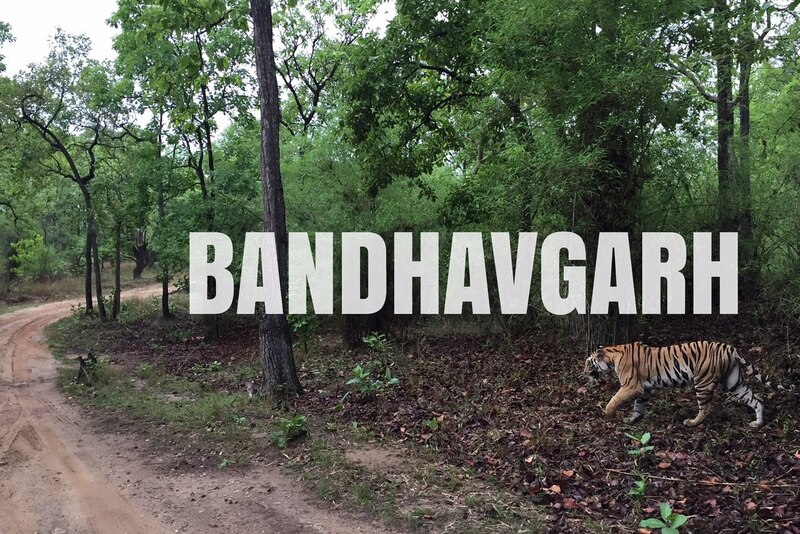 How to reach Bandhavgarh by airways or roadways? 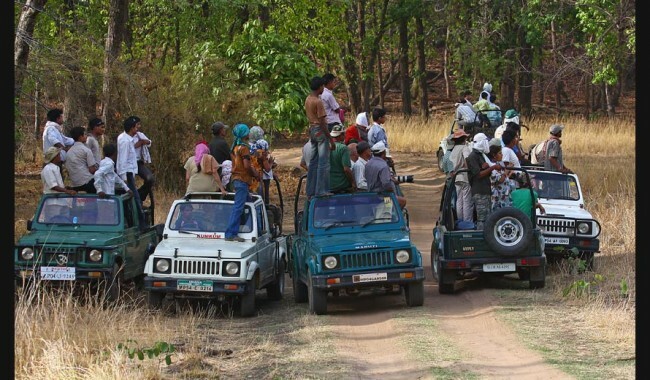 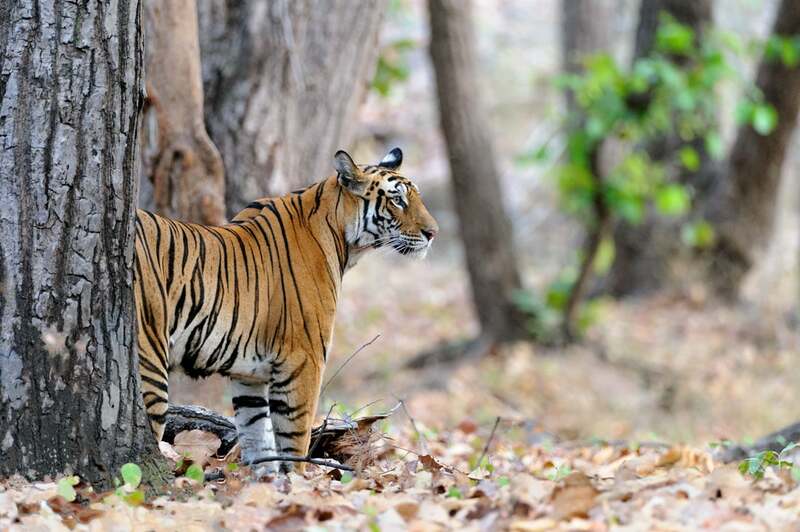 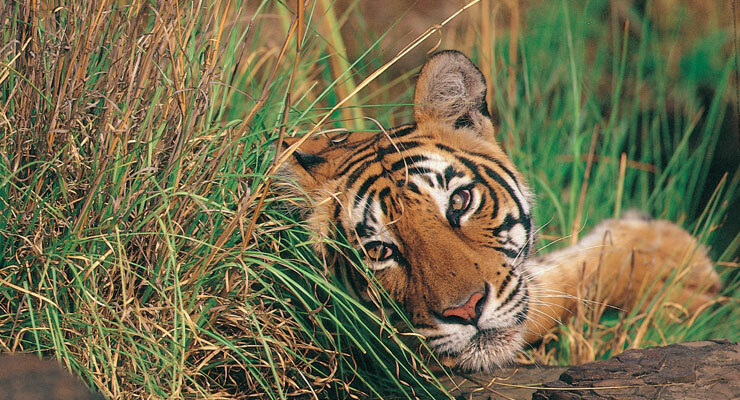 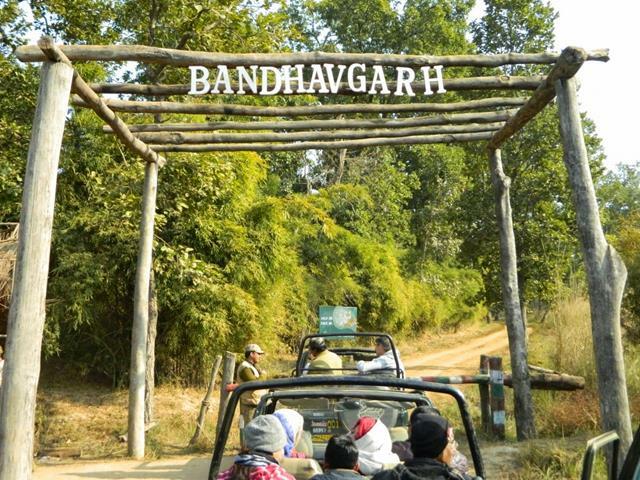 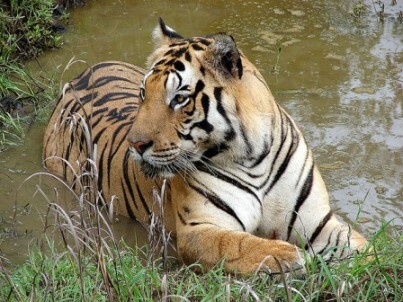 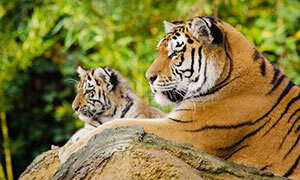 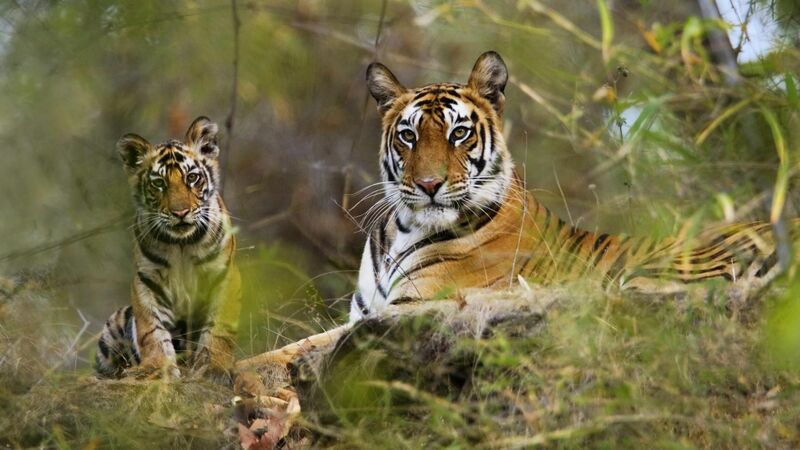 Embark with us on the journey as we explore Bandhavgarh National Park, looking for the Royal Bengal Tiger. 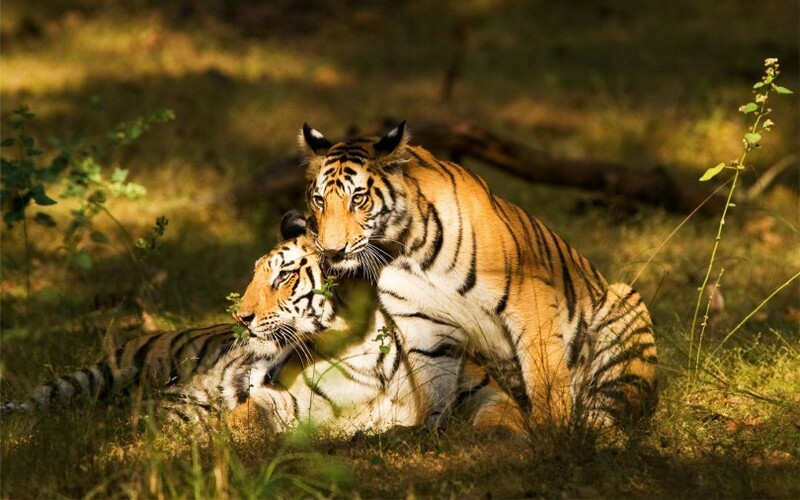 Bandhavgarh is known to have one of the highest densities of Tigers among all the national parks of India, and is therefore your best bet for a rendezvous with the fabled feline. 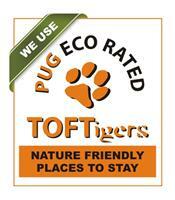 We also take a.. 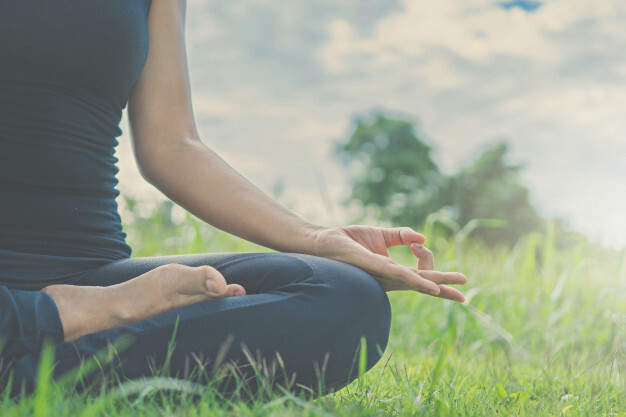 Practice Yoga Amid the Natural Beauty. 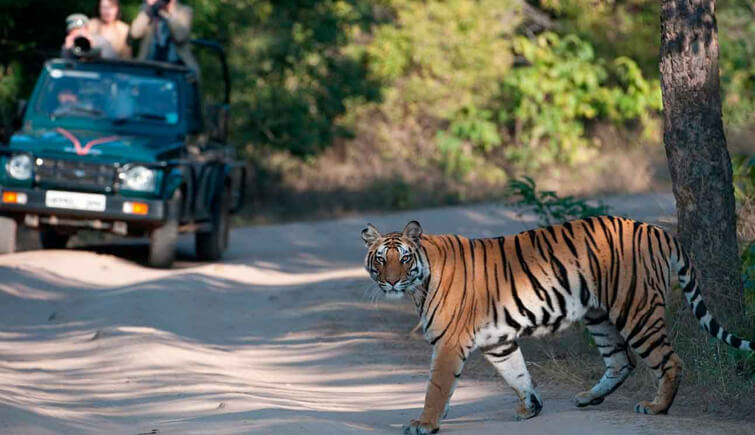 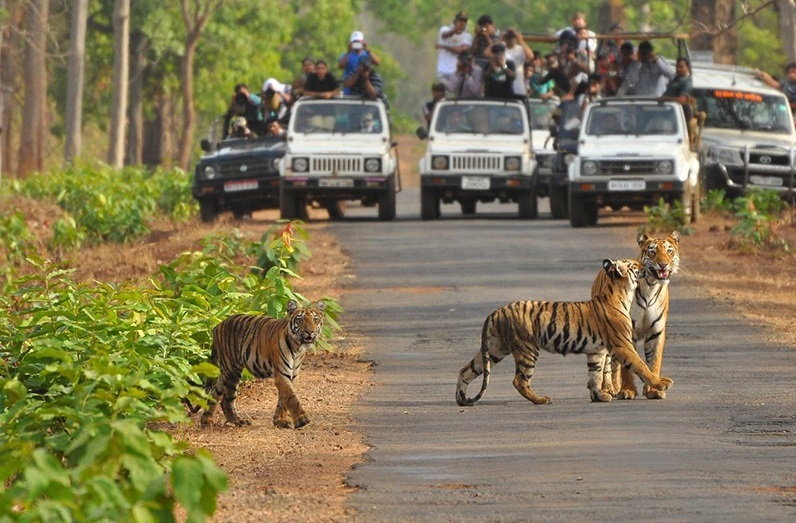 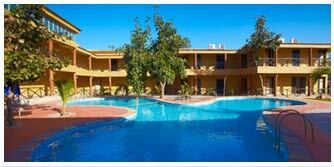 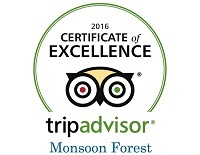 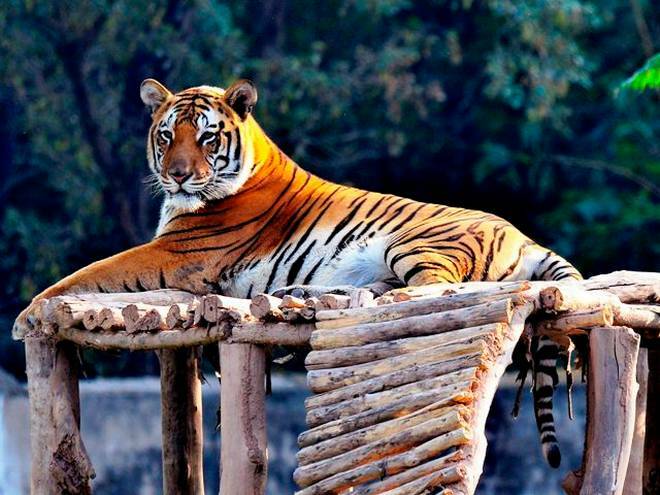 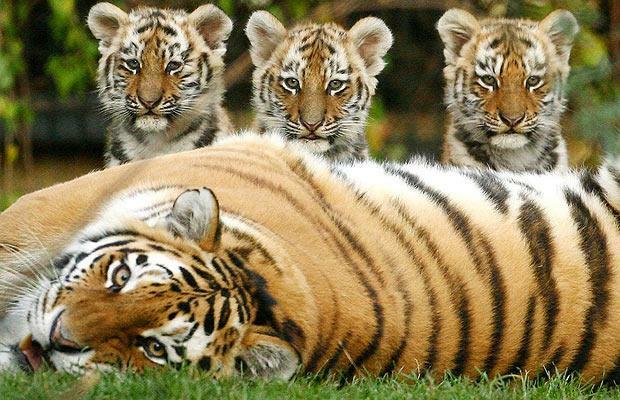 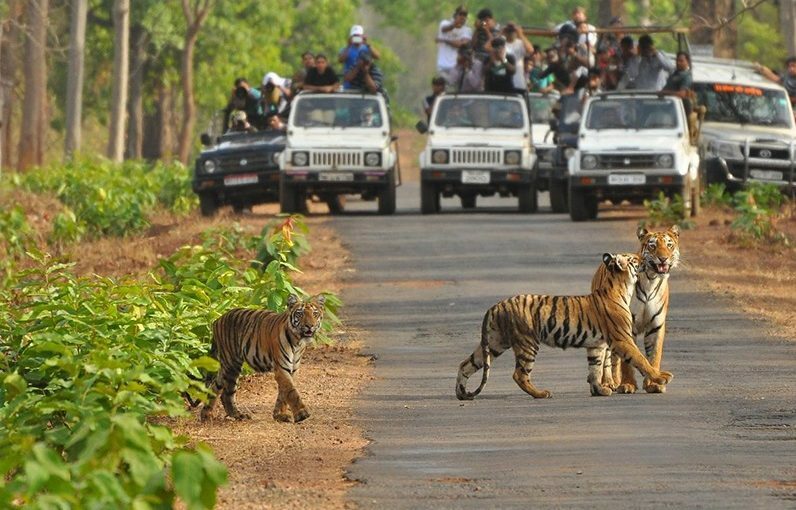 Why choose hotel tiger safari resort in Bandhavgarh?